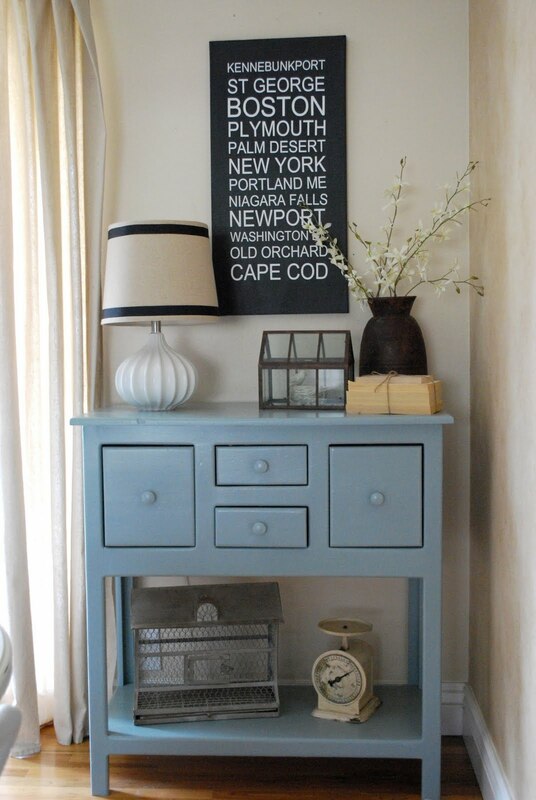 Over at Jennifer's fabulous blog, Style Your Life, I shared some Tween Room Inspiration. 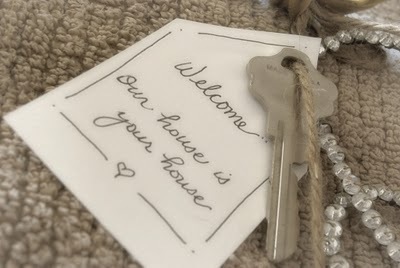 ﻿ At Fifth Room Living, I shared 5 tips for Making Your Guests Feel at Home. Finally, over at Little Black Dress/ Little Red Wagon, I shared my Subway Art Tutorial. I love the first room, it is great for all ages! And the lighting is wonderful! Read about you over at the CSI project. You have an amazing blog! I am your newest follower! I like that sign even more, each time I look at it. I wonder what it would be like in chartreuse with black lettering? do you know what the fabric is in the tween room inspiration? i love that fabric and have been coveting for years...thanks! 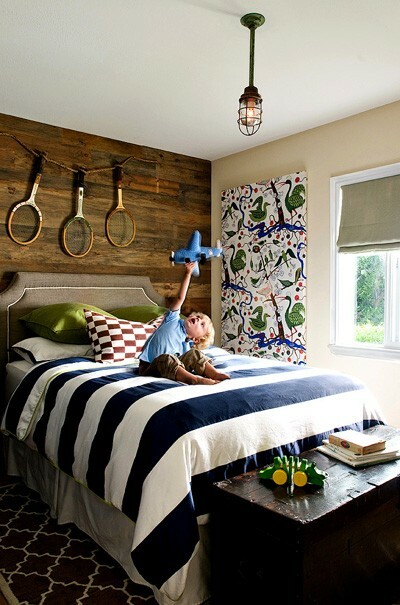 I love the picture with stripe bedding. Where can I get that?